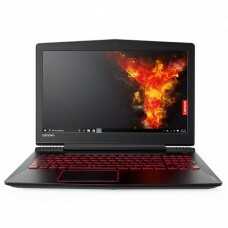 This sophisticated brand has elegantly design and manufacture gaming series laptops called Legion. 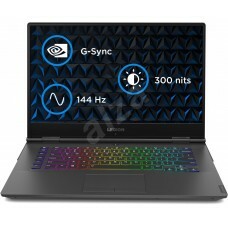 The configuration of this laptops includes core i7 processors with higher capacity of RAM for ultra-fast functionality. The NVIDIA GeForce GTX with fast SSD storage ensures smooth gaming performance. 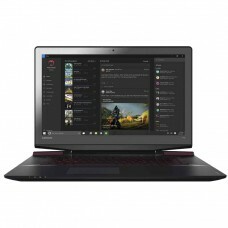 The full HD display, Genuine Windows platform with optional red-backlit keyboard enhance the compatibility with latest games. Furthermore, these giants are equipped with built-In HD Audio having Harman™ Certified Speakers and JBL Speakers with Dolby Audio™ Premium technology create a perfect atmosphere for gameplay. 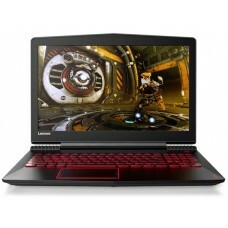 We maintain a rich display of gaming laptops in our every outlet. Quality customer care will be ensured by every sales agents and experts for making your purchase easier. 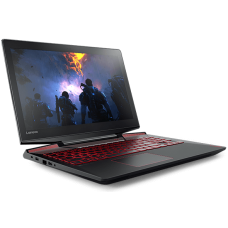 We deeply analyze the market to set the best price for the products and EMI facility will give extra edge while buying high priced gaming laptop. 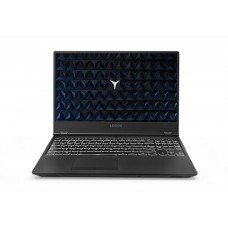 Browsing through our official site you will have full access to information of products. You can analyze, compare & checking the reviews to choose the best one of your requirement. Have the best deals for online shopping and get the delivery in all major cities including Chattagram, Rangpur, Dhaka, Rajshahi & Sylhet. Order online to have the delivery at your desired location.